Sydney: Asian share markets swung higher on Wednesday as a raft of Chinese data easily beat expectations in a sign Beijing’s policy stimulus may finally be gaining traction in the world’s second-largest economy. Japan’s Nikkei added 0.5 percent to reach its highest in almost five months, while E-Mini futures for the S&P 500 rose 0.2 percent. 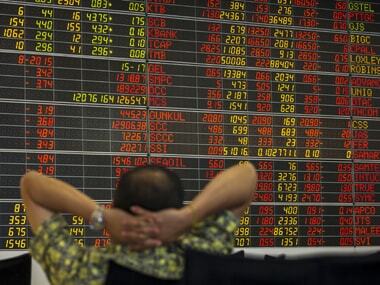 MSCI’s broadest index of Asia-Pacific shares outside Japan gained 0.2 percent to near its highest since July. The euro edged up a touch to $1.1298, having slipped form $1.1314 overnight on a Reuters report that several European Central Bank policymakers think the bank’s economic projections are too optimistic.